Just two weeks from now I will be in Washington, D.C., for the 2014 World Fantasy Convention. The very thought sends chills up my spine. I have not been back to WFC since it was celebrated in sunny San Diego in 2011. Wow! Has it been that long? No wonder I am suffering from this overwhelming need to return. This year’s convention will celebrate the 100th anniversaries of the births of Robert Aickman and Virgil Finlay, as well as commemorating the start of World War I.
I admit, I knew very little of Robert Aickman before his name showed up on the WFC 2014 home page. Yet I have found a kindred spirit in this author, and I am very excited to be joining others in a celebration of his work. Aickman was a writer and conservationist, a healthy blend if there ever was one (if I may say so myself). 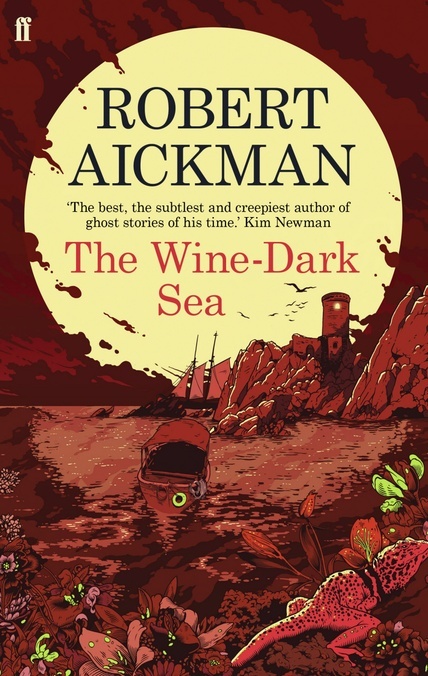 This month, in preparation for the con, I have been indulging in a wonderful collection of his short stories, The Wine Dark Sea. Aickman’s supernatural fiction is subtle and deeply compelling. Unlike many fantasy writers, he does not take the reader out of this world. Rather, he inserts his world into ours. The effects are downright spooky. It’s this stickiness of Aickman’s stories that fascinates me. Despite the supernatural elements, the characters and plots are very firmly embedded in this world. Our world. A world painted in disturbing detail by the very talented Robert Aickman. I am honored to be moderating one of the first panel discussions on this author’s work, with co-panelists Leslie Gardner, Laurel Anne Hill, Matt London, and Peter Straub. The full panel description is listed below, along with a few other activities where you’ll be able to find me, if you’re at the con. I should probably add that my short story ‘Creatures of Light’ was chosen for inclusion in WFC’s 40th anniversary anthology, which will be distributed in ebook to this year’s members. Woohoo! You’ll be hearing more about WFC in the coming days. If you plan to be there, let me know! I would love to see you. 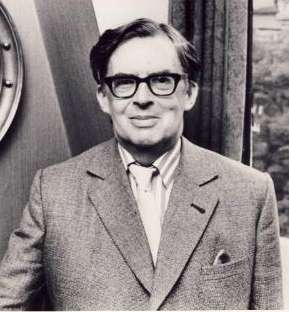 Description: Robert Aickman has been described as “one of the authors you respond to on a primal level”. The panel will discuss how the “strange stories” of Robert Aickman such as “The Wine-Dark Sea,” “The Trains,” and “Your Tiny Hand is Frozen” have changed their expectations for tales of the supernatural. Look for me Thursday evening at the opening ceremonies and the ice cream social! Friday evening, November 7, in the Independence Center of the Hyatt Regency Crystal City. The session will begin at 8 p.m. and continue until midnight or whenever the signers and seekers of autographs are content, whichever cometh first. I’ll be at a table with the incomparable Terri-Lynne DeFino. Be sure to stop by for a visit. When I’m not listening to panels or attending parties, you’ll find me in the bar! You know I’ll be there. 🙂 I want to read the train one now. You’ve intrigued me!